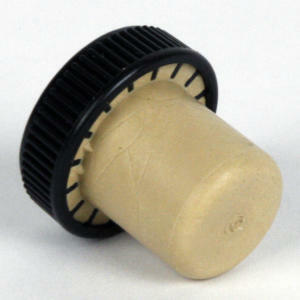 Synthetic T-Corks - Each - F.H. Steinbart Co. Fits 3⁄4" openings, such as 750ml Wine Bottles, or the spirit bottles.